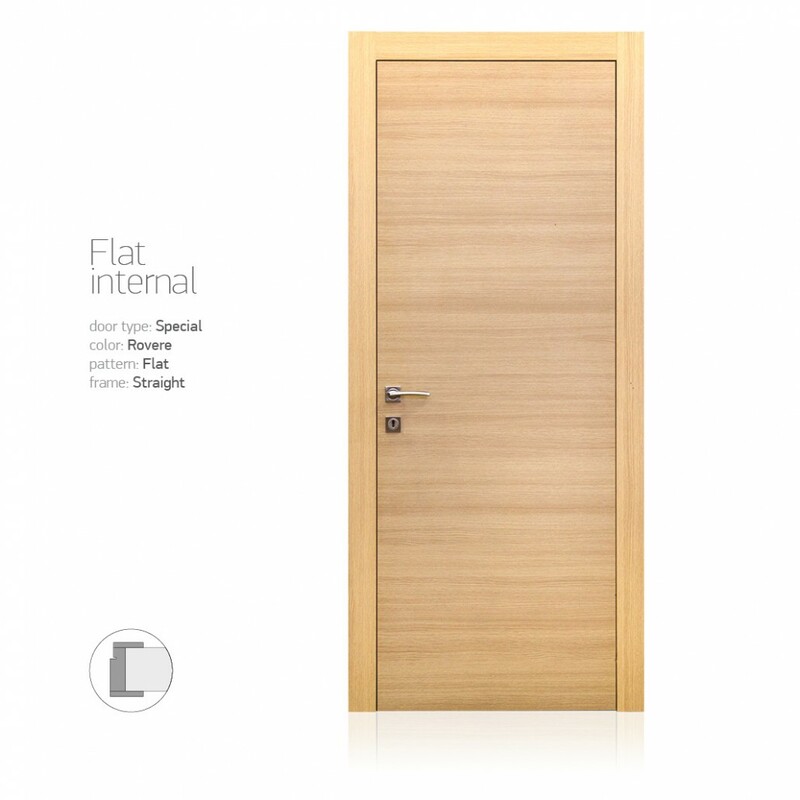 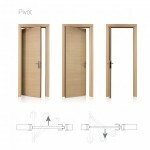 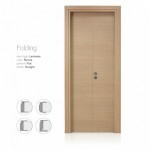 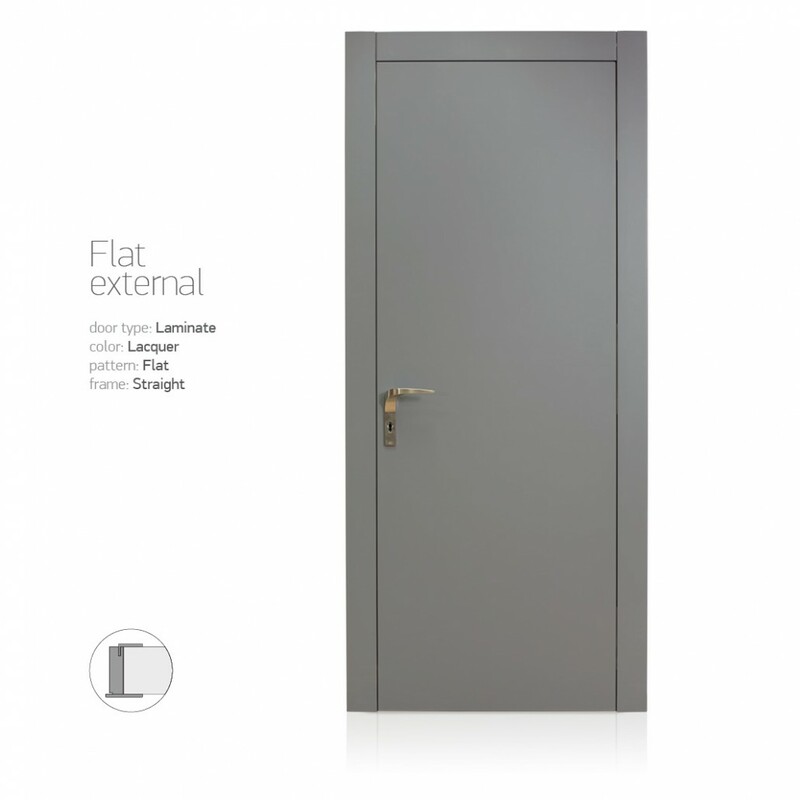 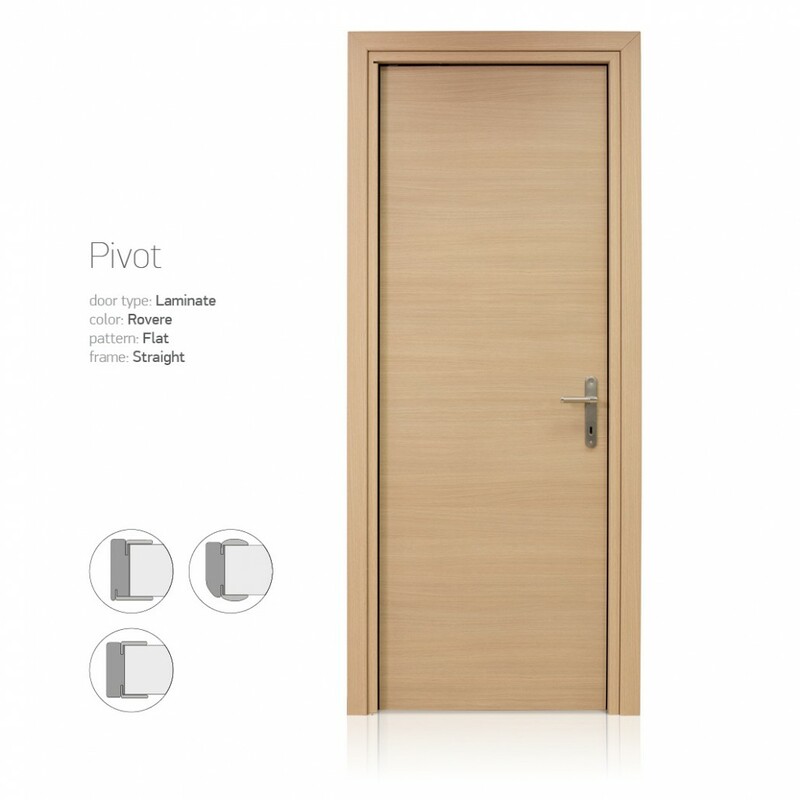 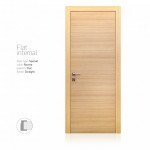 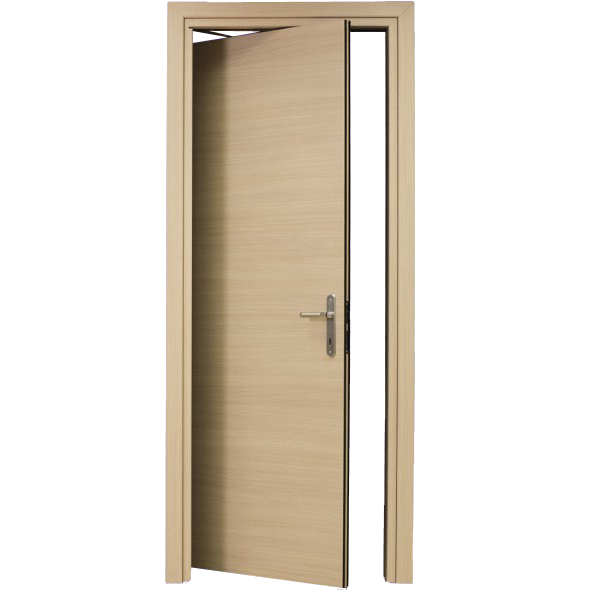 "Special Doors" series includes doors that provide solutions in terms of ergonomics and special design solutions. 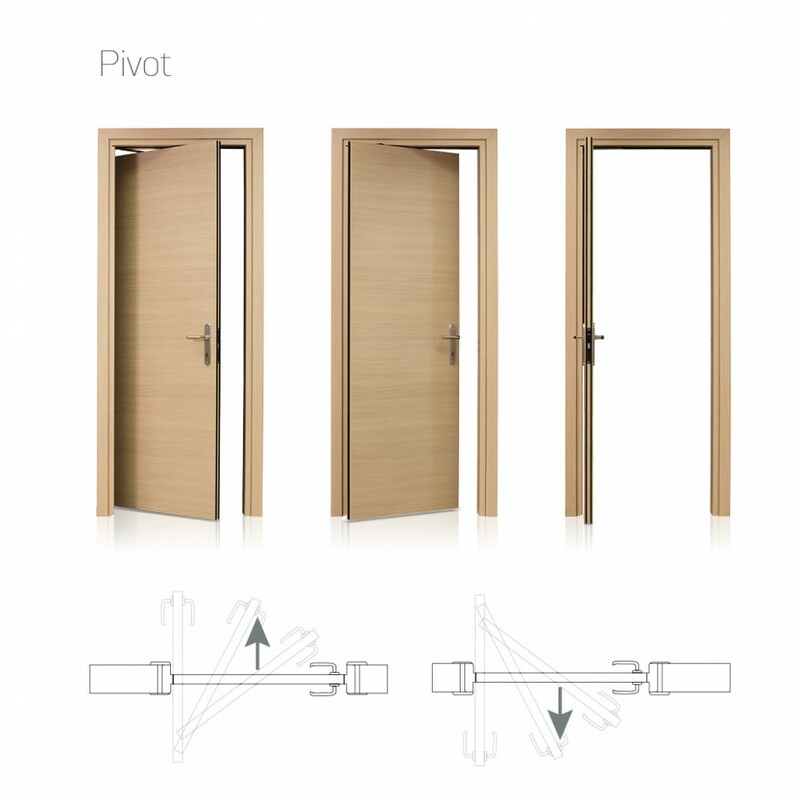 addresses problems created as a lack of space limiting the customers’ options (small WC or small spaces such as warehouses, etc.). 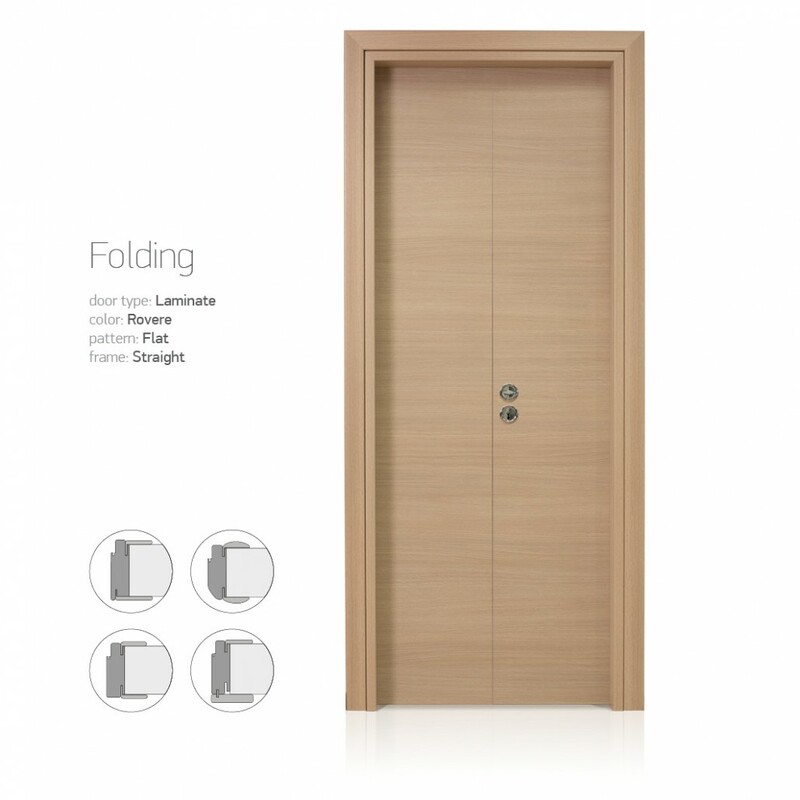 a very innovative product, also gives solutions in terms of ergonomics and functionality of the available space and at the same time refers to a whole new trend in interior design. 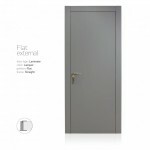 applies to structures that impose more minimalistic lines and follow the new ideas that come from modern architectural design.